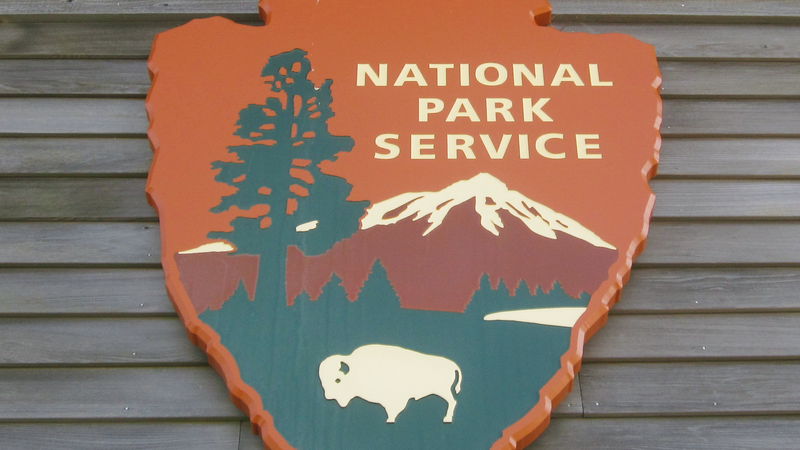 Last year, the National Park Service hosted a record-breaking 307.2 million visits to over 400 sites across the country. Even more visitors are expected to explore the nation’s natural treasures as the bureau celebrates its centennial year in 2016. This entry was posted in Beyond Levitt on August 25, 2016 by Katie Huang. This entry was posted in Spotlight Series and tagged Levitt AMP Utica, Terrance Simien & The Zydeco Experience on August 22, 2016 by Nicole McGaffey. This entry was posted in Spotlight Series and tagged Cynthia Sayer on August 19, 2016 by Lucy Truong. Rocking and bopping across the country six months out of the year, the Emmy Award-nominated kindie rock group Lucky Diaz and the Family Jam Band share their music with the youngest of Levitteers! In 2014 and 2015 their tour stops included free concerts at both Levitt Pavilion Pasadena and Levitt Pavilion Los Angeles. Tonight, Lucky Diaz and the Family Jam Band returns to Levitt Pavilion Pasadena for its fifth Levitt concert, so bring out the kids for a hip-shaking good time! Want to learn more about Levitt artists? Check out the Levitt Foundation YouTube channel! This entry was posted in Meet the Artist and tagged Lucky Diaz and the Family Jam Band on August 11, 2016 by Lucy Truong. This entry was posted in Spotlight Series and tagged Levitt AMP Frederick, Stitch Early on August 9, 2016 by Nicole McGaffey. Tomorrow night, American Idol winner Taylor Hicks will bring his soulful vocals and high energy stage presence to Levitt AMP Midvale’s final concert of the season. This passionate soul singer is one of the singing competition’s most memorable contestants, having competed in the show’s most-watched season. This entry was posted in Levitt AMP, Spotlight Series and tagged Taylor Hicks on August 5, 2016 by Lucy Truong.